Cosmetic acupuncture increases skin health through facial rejuvenation. It improves muscle tone of face and neck, softens and reduces fine lines and wrinkles, and restores vitality to the skin by promoting collagen and elastin production. It can tighten & tone skin, clear up acne, de-puff, brighten dull skin, and calm Rosacea. 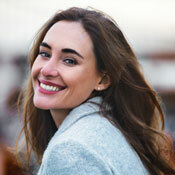 Additionally, these treatments address underlying imbalances in the body that may be contributing to the aging process. In this way, it promotes beauty from the inside out! 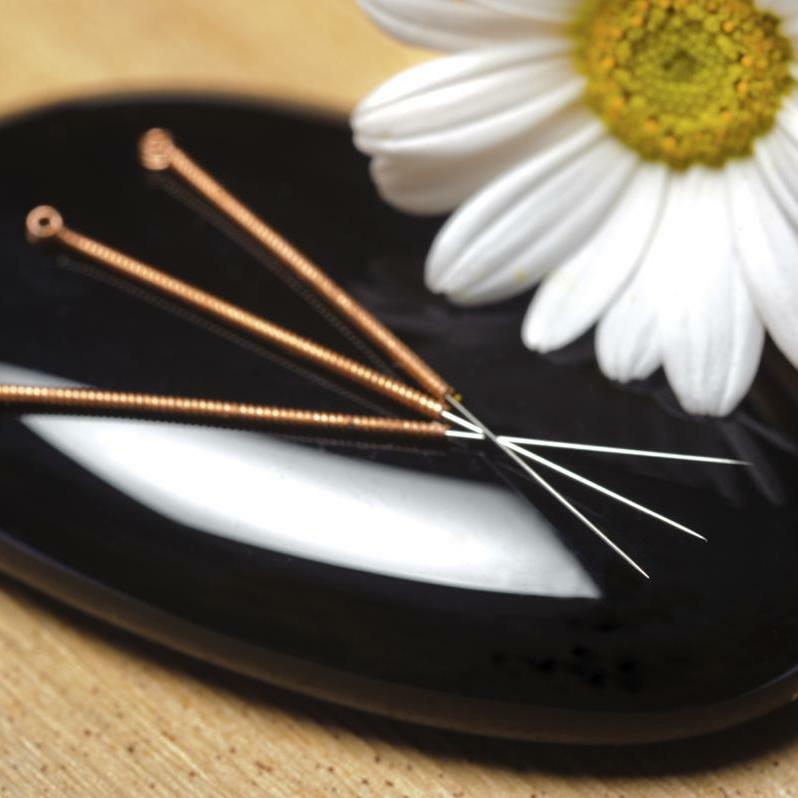 The needles used are finer than those used in traditional acupuncture treatments and are more gentle, so these treatments are virtually painless and have only good side effects. Unlike many cosmetics, acupuncture looks to clear the root of the problem, not just the symptoms. This empowers you through more knowledge about your own skin and what’s going on behind the scenes, as well as what you need to have long lasting results. Initial internal health differentiation to identify the internal imbalance, if any. TCM acupuncture treatment to correct any internal imbalance and tonify the body’s qi and yin accordingly. TCM cosmetology micro acupuncture treatment for stress lines on the face to maintain and slow down the gravity effect. A Chinese face massage using herbal cream that can infuse energy to the facial skin cells for anti-aging purposes. A fully-customized Chinese facial treatment using specific herbs that can smooth and purify the facial skin cells for anti-aging purposes. We schedule 2 hours for this treatment and the total cost is $215.00. Interested in finding out if cosmetic acupuncture can help you? Book in for a complimentary 15-minute consultation with Dr. Chih to learn more.